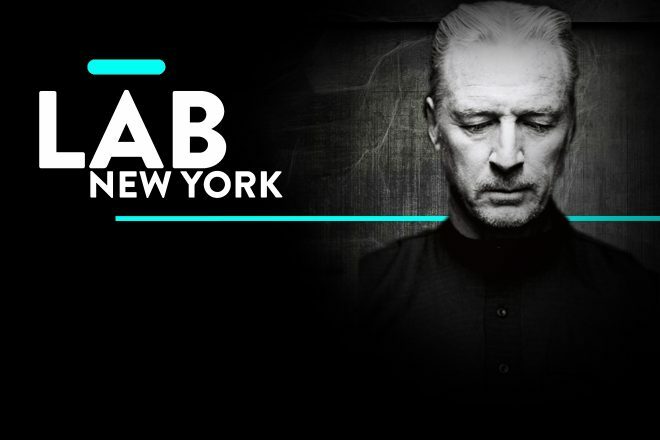 The Lab NYC is Mixmag and WAV's weekly live stream and post-work unwind, powered by Void Acoustics, where we showcase the finest DJs direct from our Brooklyn office. This Thursday, October 4, we link with the Brooklyn Electronic Music Festival to welcome in German electronic music pioneer DJ Hell for a fiery demonstration of what it truly means to be a master behind the decks. DJ Hell first started DJing back in 1978. For 30 years, the man has never shown any signs of slowing down - cementing his reputation as one of dance music's most persistent provocateurs. Regularly playing at Berlin clubs such as Tresor and E-Work when they were at their counter-cultural peak and has touched every corner of the globe with his profound musical influence. His esteemed International Deejay Gigolos label has launched the careers of some of dance music's biggest stars, including Fischerspooner, Tiga, The Hacker, Peaches and Miss Kittin. After his set in The Lab NYC, DJ Hell will head to Good Room for his Brooklyn Electronic Music Festival performance along with Massimiliano Pagliara, JDH & Dave P and more, find tickets here.